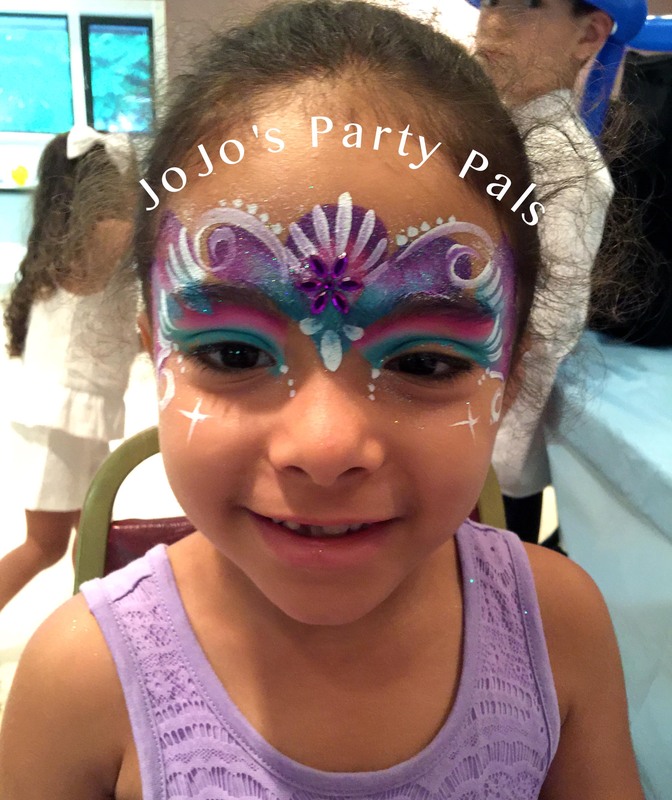 Making kids laugh since 1992, JoJo’s Party Pals, formerly known as Small World Entertainment is a professional children’s entertainment company. 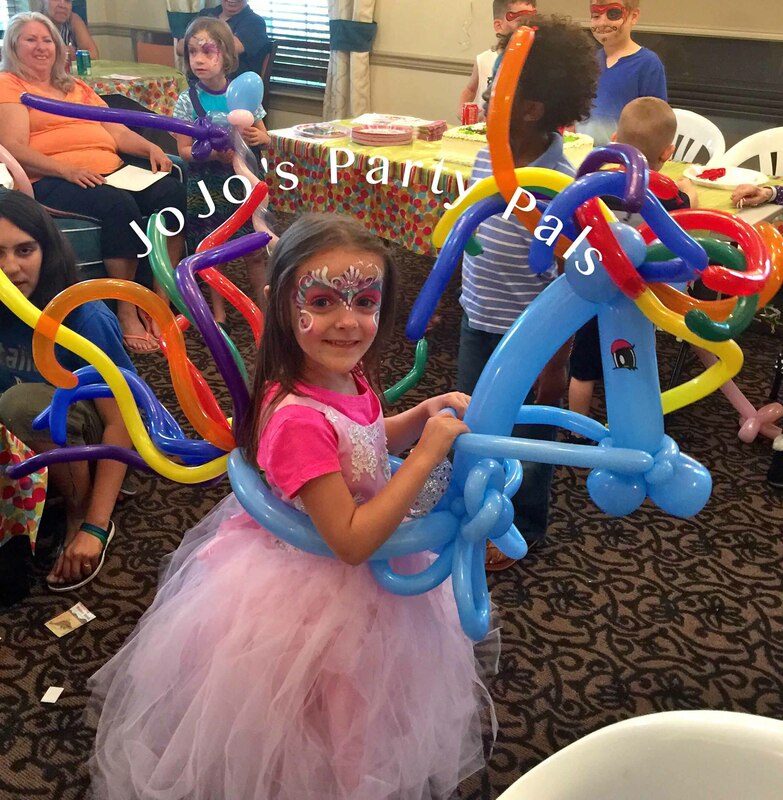 Whether you are looking for a professional clown or magician, balloon twisters, or professional face painters–they have it all. 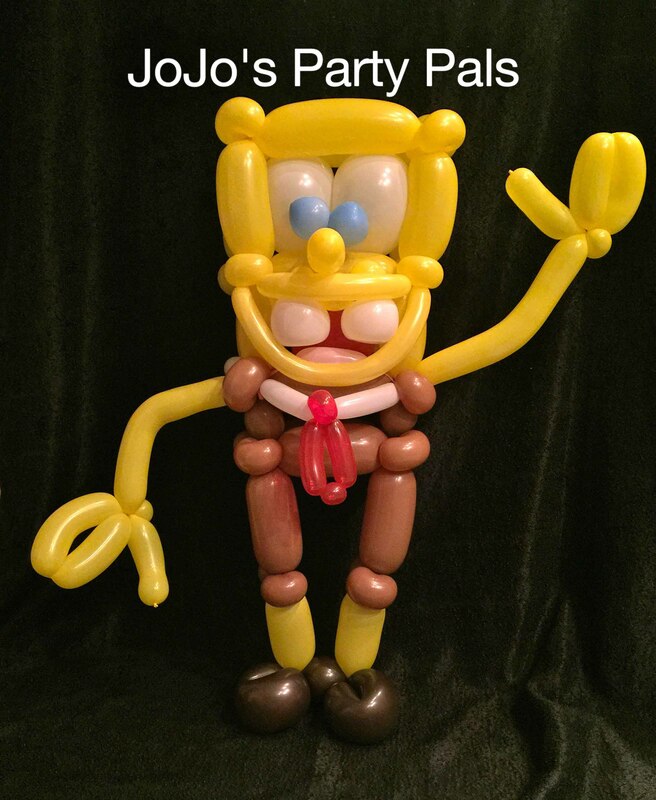 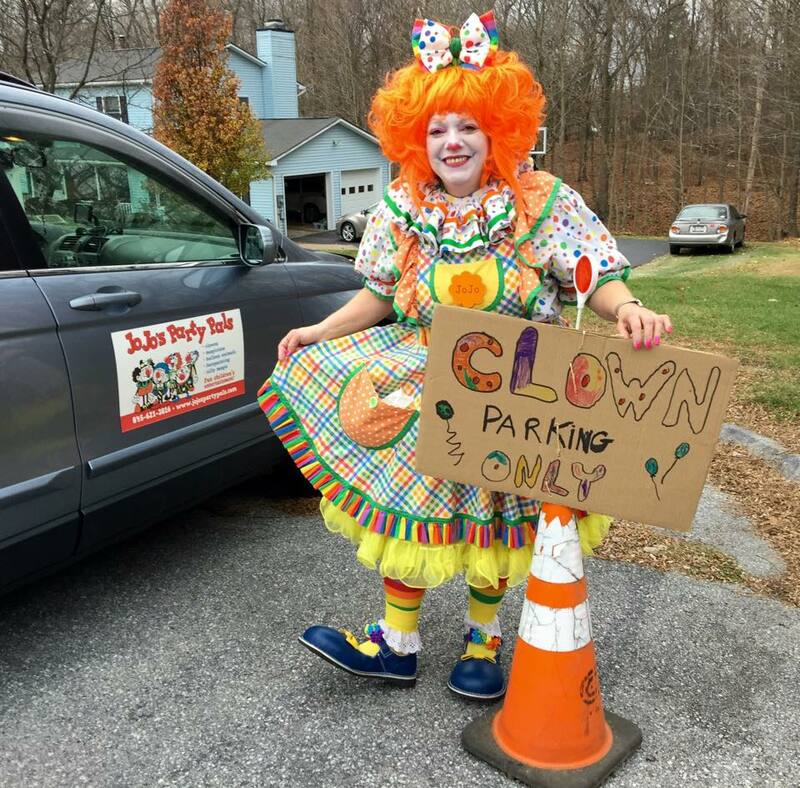 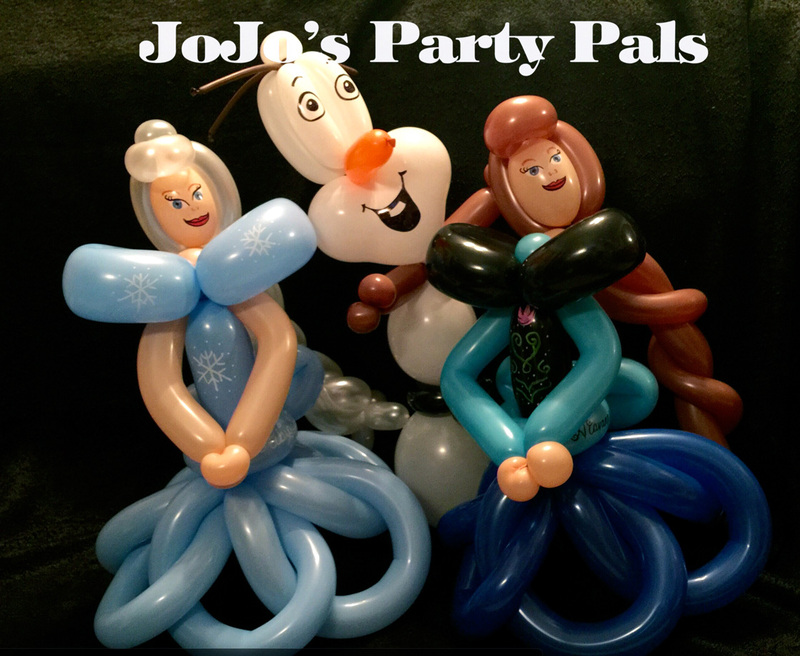 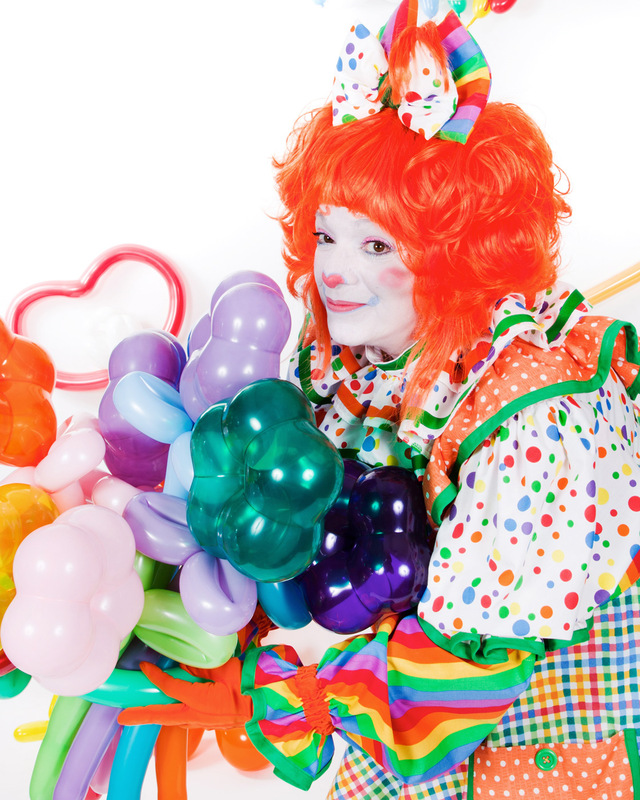 Jo Jo’s Party Pals have been a member of the Mahopac Chamber of Commerce since 1995, and are also members of the World Clown Association, and Clowns of America International. 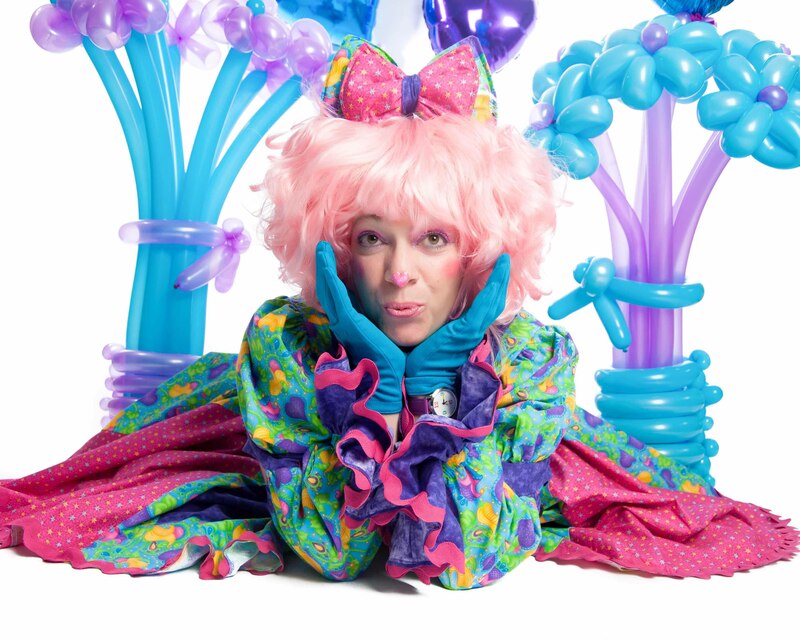 The magic show is comedy magic, geared towards children 2-10 years old. 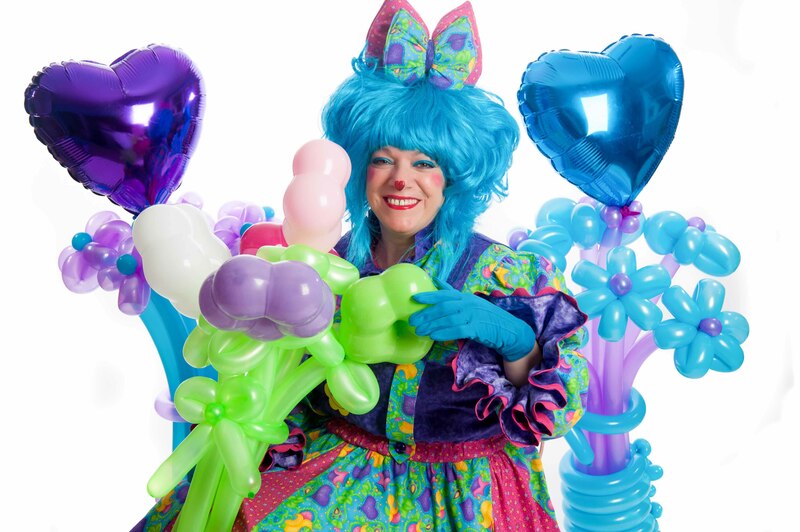 It’s filled with silly magic, jokes and gags, and some bonafide magic tricks. 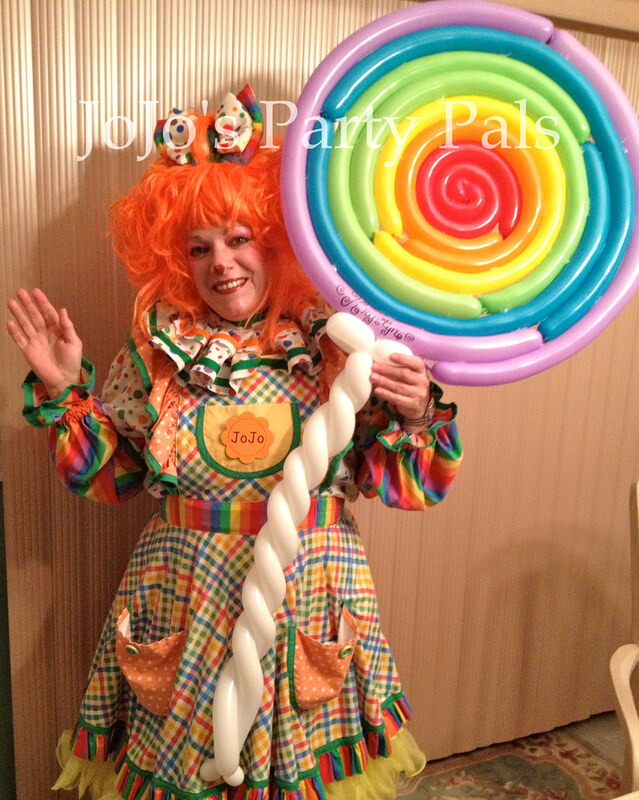 They make lollipops appear, and the finale is a live rabbit. 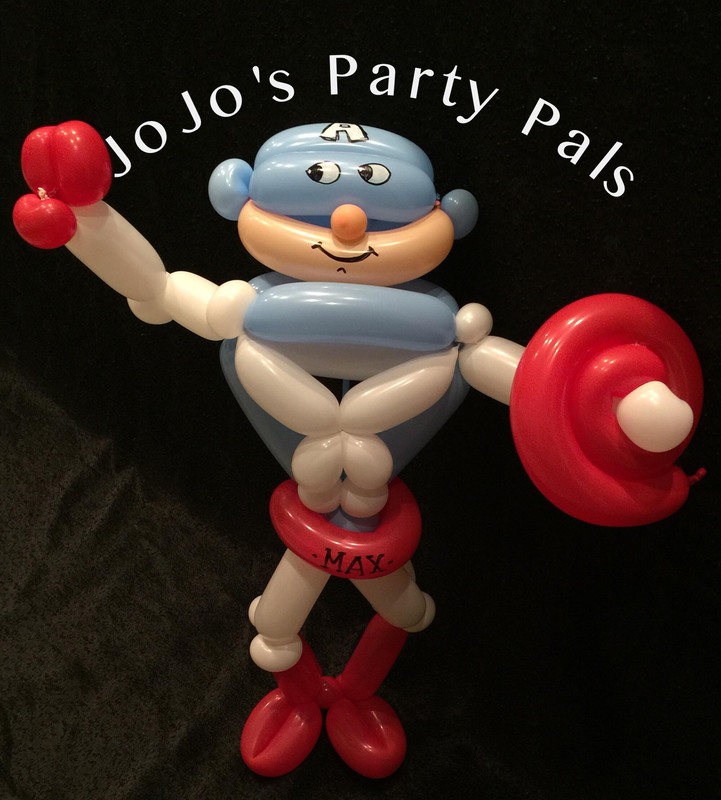 All packages include music, dancing, balloon animals, stickers, and small prizes. 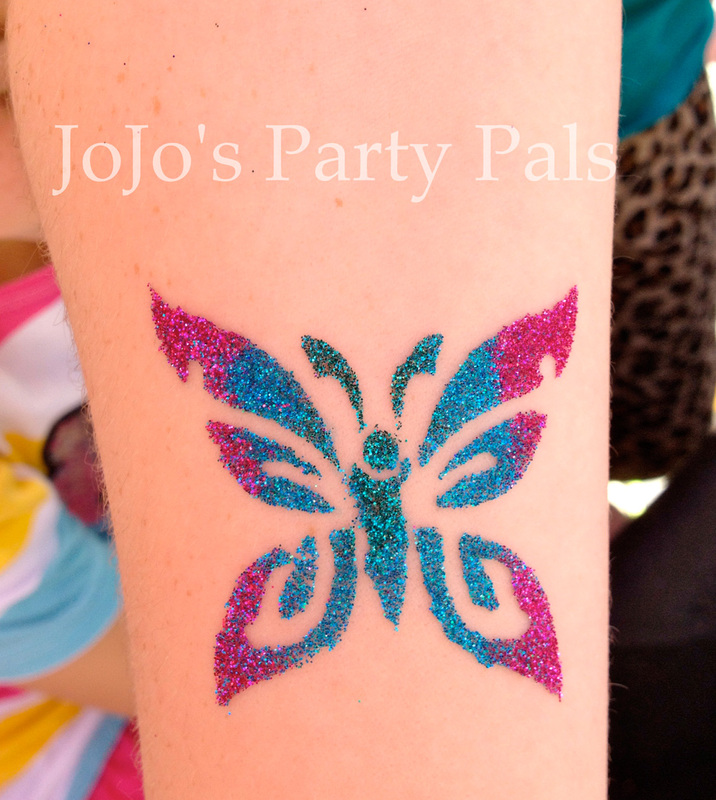 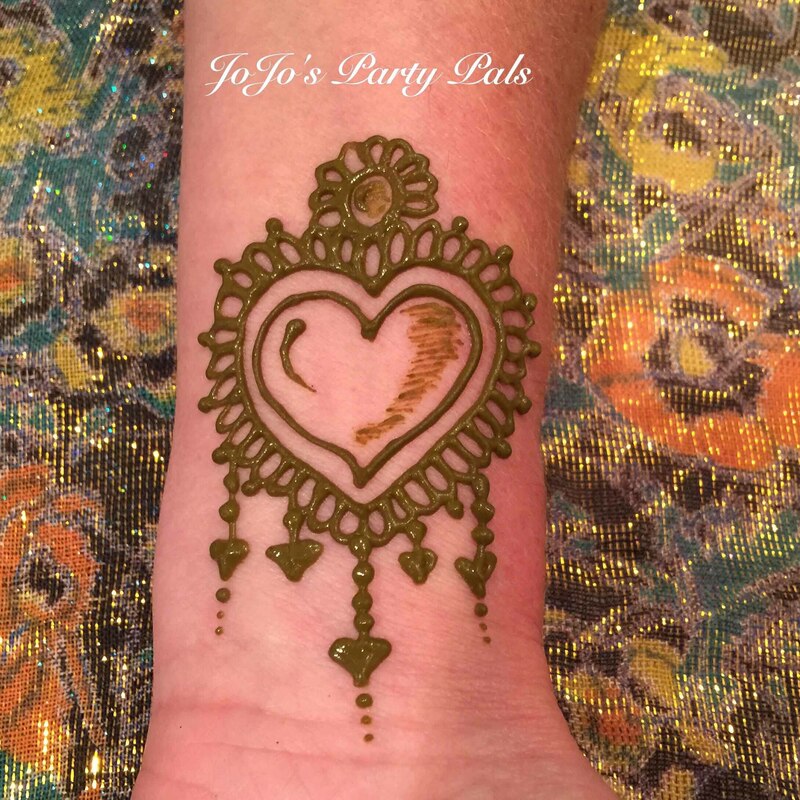 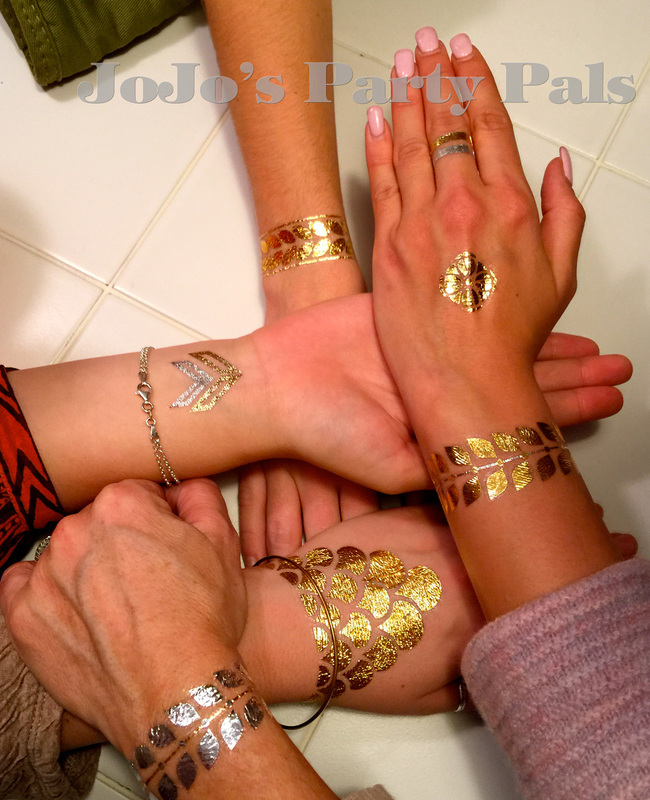 Professional face painting, and/or glitter tattoos are available alone, as well as add-ons to the magic show.